The Crown is the most expensive Netflix series to make. My family and friends love it, even those who don't care much for royalty. 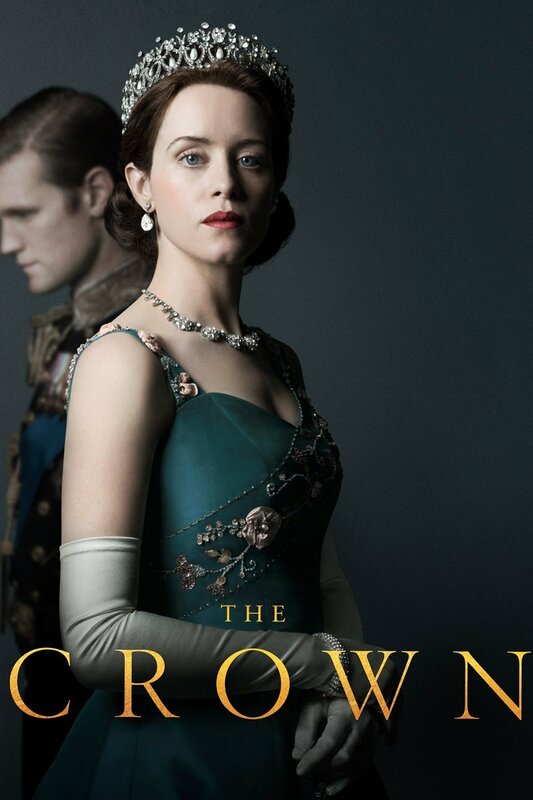 Prince Philip is, of course, my favorite character in the show—I find his political incorrectness hilarious. Who's yours? Anyway, what will interest you is the BBC documentary, "The Coronation," which features a rare interview with Queen Elizabeth, now longest running monarch in history, whose recollection of her coronation was the fact that the crown was very heavy indeed. The Crown Jewels, which is also shown in the documentary, is the only working European coronation regalia, and is considered the largest in the world. Update. The Youtube video is now blocked. Sorry.